Kooheji Jewellery, a leading fine Jewellery retailer in Bahrain and Saudi Arabia, unveiled its 2017 Fajer Jewellery Collection, featuring a large variety of fine Jewellery pieces incorporating diamonds and precious stones that combine yellow, white and pink gold. The collection was officially launched at the Kooheji Jewellery Stand at the Jewellery Arabia 2017 Exhibition in Bahrain by Waleed Al Kooheji, chairman, during a press conference attended by local and regional Media. 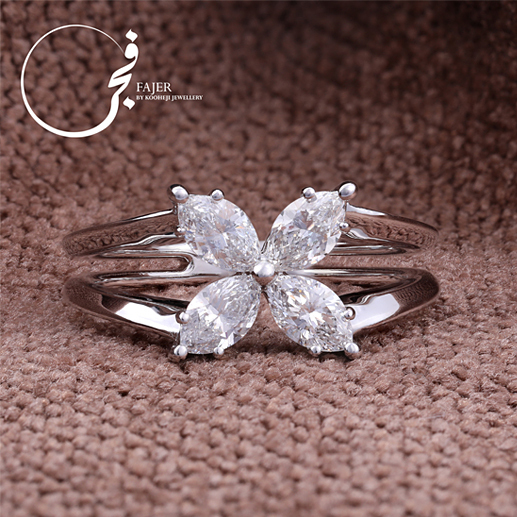 Each piece of Fajer collection has been designed internally, hand crafted and manufactured with the best materials and guaranteed quality of Kooheji Jewellery. The Fajer collection is available to customers and visitors of Kooheji Jewellery Stand at Jewellery Arabia Exhibition 2017.